1MFWF supporter Jennifer Fraone, Director of Corporate Parnterships at the Boston College Center for Work & Family, shares that although the US was ranked last in a new list of the best and worst countries to be a working parent, progressive companies are filling the gap to ensure they retain top talent. By supporting employees in six key areas (expanded parental leave, recognition of dads, holistic support for new parents, work flexibility, child care support, and family networks) companies can lead the way in the area of work/life balance until government catches up. Read more: 6 Ways Companies are Stepping up to Support Working Parents. Research from Gallup shows that engaged employees prefer not to completely disconnect from work while on vacation. 66% of Americans say they do more work outside of standard business hours, and 43% work remotely in some capacity—and that work might just be happening on a so-called “vacation.” The article author suggests that this type of flex is a win-win for employers and employees, but others may disagree. Read more: The Working Vacation. Flex isn’t just an issue in the U.S. Nearly three quarters of office workers in the UK and just over half in Northern Ireland are predicting the end of the traditional 9-t0-5 desk-bound work environment within the next five years. A recent discussion in the House of Commons focused on the possibility of a national flexible working day in the UK in 2018, and highlighted the value of flex for both employees and employers. Read more: Half of office workers in north predicting an end of 9-to-5 day. A recent study shows that many older workers stay in the workforce not because they have to, but because they enjoy the meaningful work. They also report having more meaningful work and more flexibility than their younger counterparts. 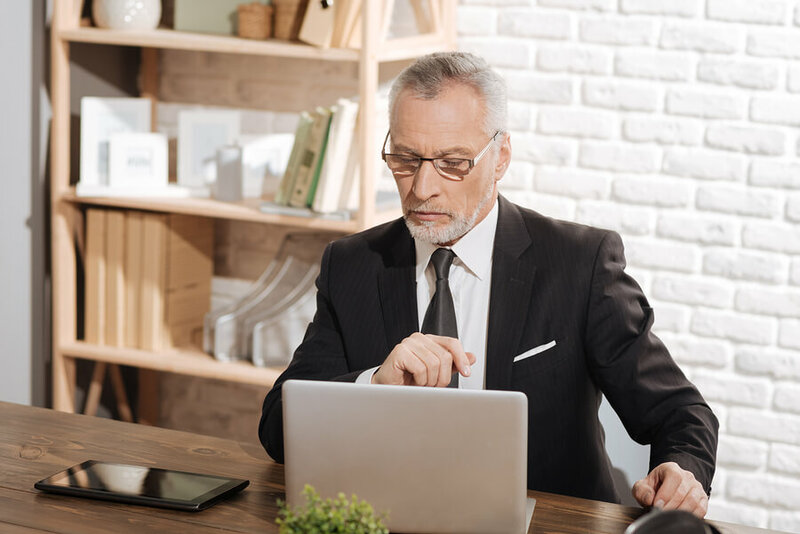 The study suggests that employers should be looking for ways to engage older workers, and especially offer opportunities for downshifting, or phased retirement. That could result in a a tremendous financial gain: delaying full retirement from age 65 to 70 could increase retirement income by as much as 40 percent for some. Read more: Why older workers keep staying on the job. A new study reports that 85 percent of North American office workers expect their employers to provide them with the technology to work remotely from anywhere. 74 percent would choose to leave their job for the opportunity to work remotely more often, without a change in salary. However, workers also report that their existing technology doesn’t suffice: 78 percent report frequent technical difficulties with their collaborative technology. Read more: Majority of US office workers demand technology that allows them to work anywhere. Emoke Starr is Global head of HR at a San Francisco-based software company. She shares how flexibility has been meaningful to her, and how it benefits business, including by opening up a global and diverse talent pool. She also offers personal experience of working in a child-friendly office. Read more: Balancing work and life: Why flexibility is a two-way street.